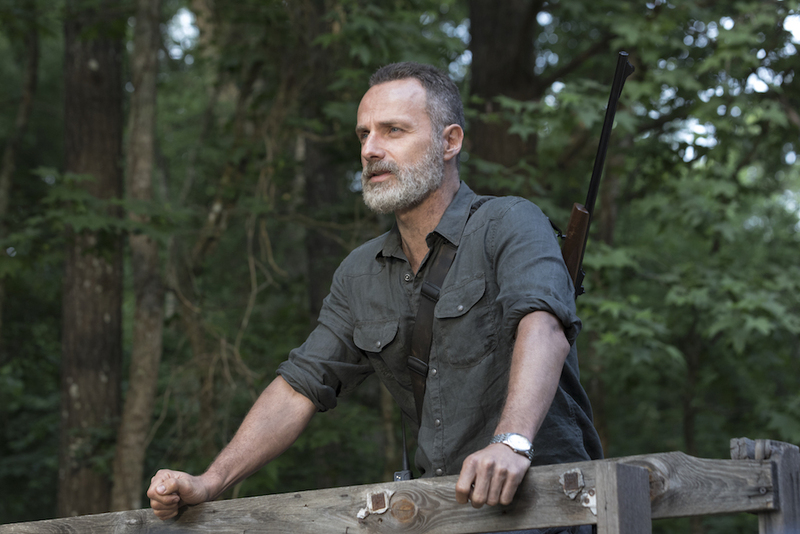 What kind of future do the survivors want on 'The Walking Dead'? Is this bridge a path to the future or a monument to the past? Here's our review of "The Bridge"!